A new kind of paper. Made from old T-shirts. A collaboration with Mohawk, Cotton Business Cards are made from 100% recycled T-shirt offcuts – stuff that normally gets thrown away. As well as being tree-free, they’re also bright white, subtly textured and feel crisp. So you can do good AND look good. The world loves T-shirts. But the process of making them creates a lot of leftover fabric. So we decided to put those scraps to good use and make Cotton. Our first tree-free paper. What's so special about Cotton? Watch the video! For centuries, the very best papers have been made from cotton rag. Now we’ve teamed up with paper experts Mohawk to put a new, T-shirty twist on this very traditional kind of paper. Watch our story. 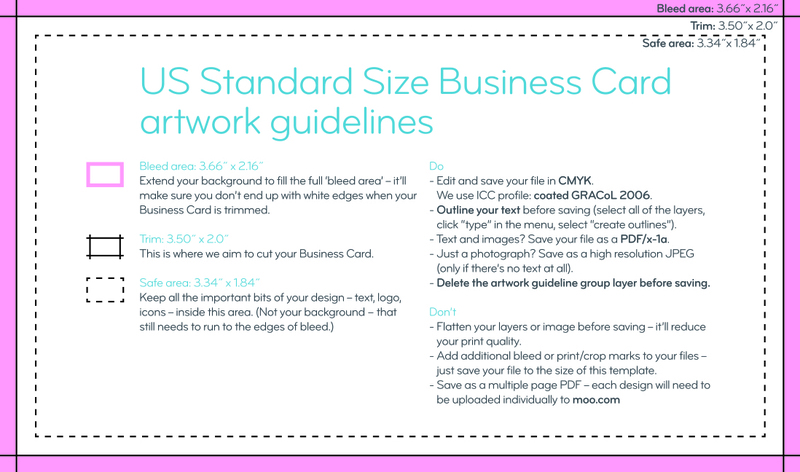 From Standard to Square, you’ll get a perfect fit for your business. 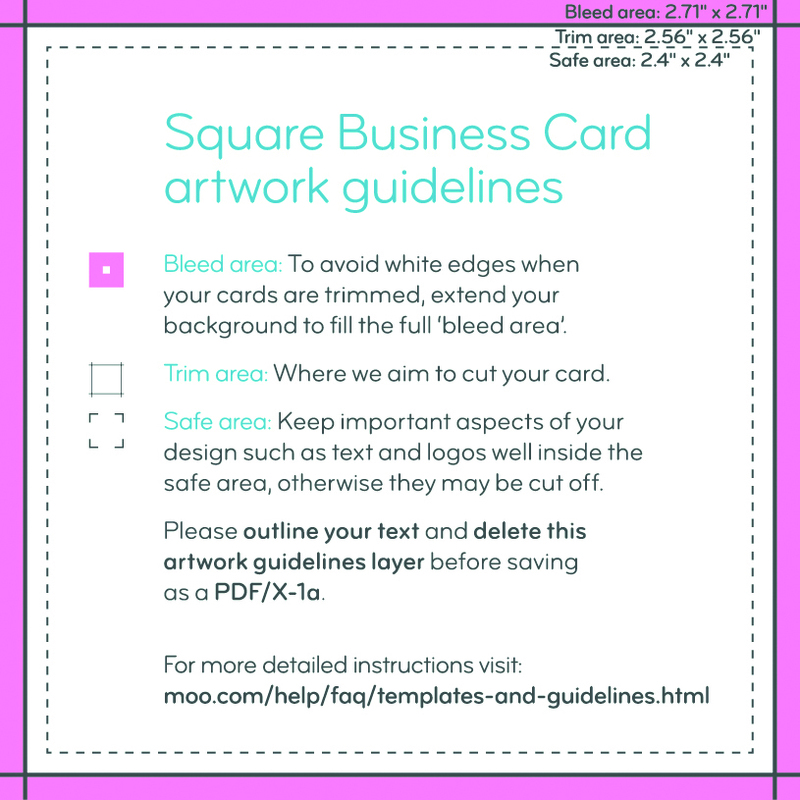 Our flagship card stock available in Matte and Gloss finishes. Made from recycled T-shirt offcuts, this bright white, tree-free stock looks good for longer. Ultra durable, bend-resistant card stock with unique Soft Touch or High Gloss finishes. Our most sumptuous stock: extra-thick, Superfine Mohawk paper with an uncoated, textured finish. Choice of eight color seams. Looking for something else? Check out our other papers and finishes! How soon can I get my Cotton Business Cards delivered? In as few as 6 business days. 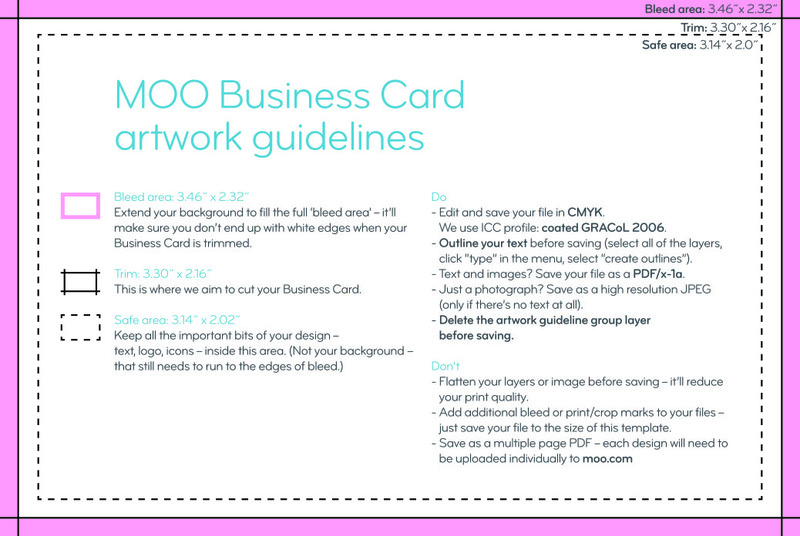 Why use MOO's Cotton Business Card printing service? MOO's Cotton Business Cards are lightweight but tough and long-lasting – made from recycled cotton T-shirt fabric. Your printing will be on eco-friendly Business Cards.